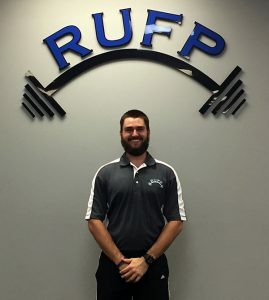 Tyler Koehler is a Certified Strength and Conditioning Specialist and Certified Personal Trainer through the National Strength and Conditioning Association (NSCA), a Certified Eleiko Strength Coach, and is Rocktape FMT Blades certified, After spending the summer of 2017 interning at Rosencutter Ultra Fitness and Performance he joined the team in August as one of the coaches at their Greenfield location. He also assists as one of the Strength Coaches at Greendale High School. Tyler attended Wisconsin Lutheran College in Milwaukee where he received a Bachelors of Science in Exercise Science and a minor in Coaching. Tyler’s passion for strength training developed in high school when he was training for basketball and football and it has grown ever since. Athletically he has competed in soccer, baseball, basketball, and football at the college level at Wisconsin Lutheran College. 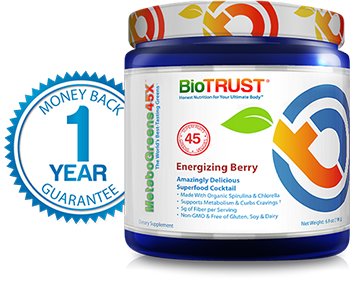 As a lifelong athlete he is passionate about training athletes in preparation for sport and has worked with clients from youth to Olympic athletes, with considerable time coaching high school and college athletes. Tyler firmly believes in the benefits of strength training for everyone, from the stay at home mom to the professional athlete, everyone can benefit from learning to push their mind and body to work hard for something and achieve a goal. No matter who you are or what your goal is, his passion is to help get you there while making you stronger in the process.